A pair of Indonesian celebrities—an actress and a model— were arrested last week on suspicion of using the Internet to promote themselves for prostitution. 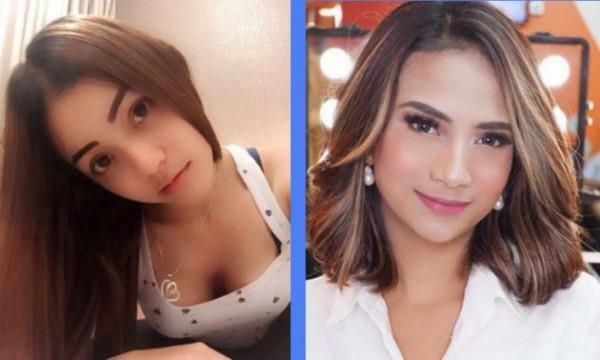 Actress Vanessa Angel and model Avriellia Shaqqila were arrested in separate rooms at a hotel in Surabaya, East Java on January 5, Channel News Asia reported. East Java police chief Arman Asmara said in-depth investigations via social media suggested that Shaqqila was charging 25 million rupiahs (US$1,750) and Angel was charging 80 million rupiahs (US$5,600) for sexual services. Four witnesses and three additional suspects related to the case were also picked up by the authorities. Angel, 27, had earlier informed her fans via Instagram that she would be arriving in the city of Surabaya on Saturday, suggesting she was going there for work. Angel's manager said she was unaware of her client's alleged activities, and that she thought she was there to host an event.